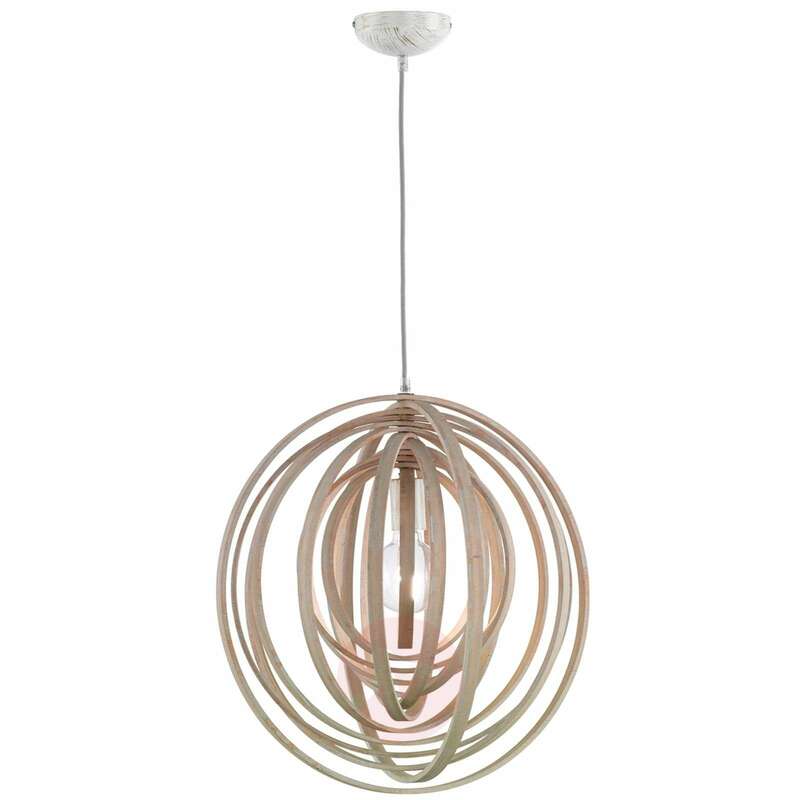 Nature is brought into any room with this fantastic pendant lamp. 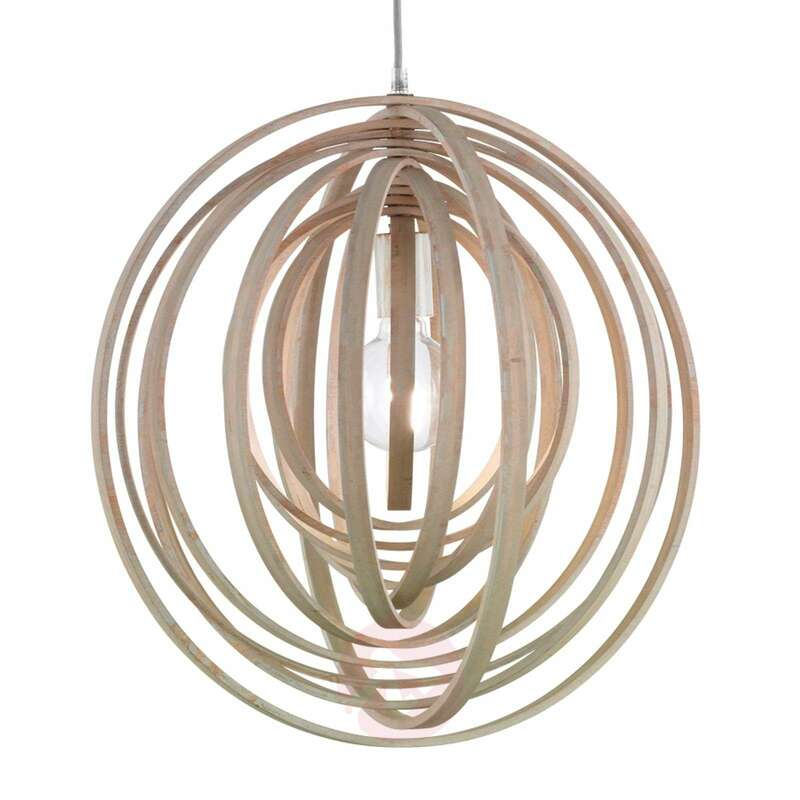 Boolan’s enchanting lampshade is comprised of numerous bamboo rings draped together, which together create a simply fabulous look. The light bulb can be seen in the middle. A decorative light bulb should therefore be chosen for a look that enhances Boolan's overall appearance. 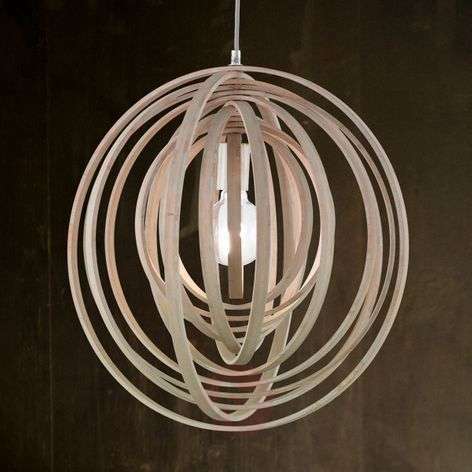 The light bulb is not included - it can be ordered in accessories.